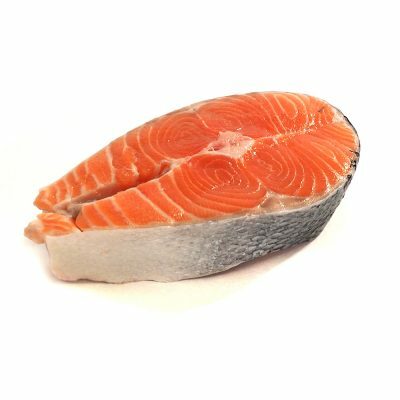 Fresh boneless fillet of Atlantic Salmon, farm-raised from the Faroe Islands, the world leader in the implementation of sustainable aquaculture. 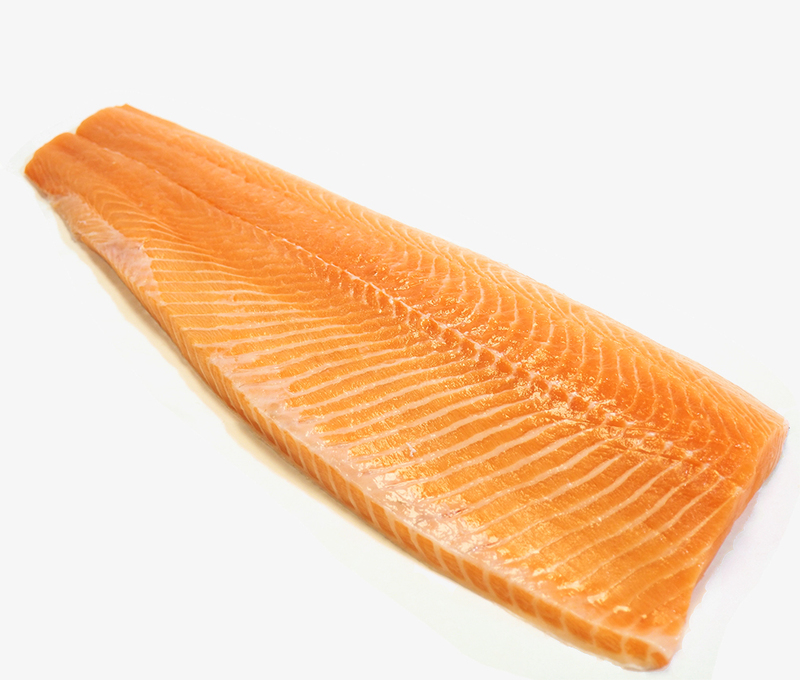 Fresh boneless fillet of Atlantic Salmon, farm-raised from the Faroe Islands, the world leader in the implementation of sustainable aquaculture. While there are many sources of farm-raised salmon, our suppliers in the Faroe Islands are among the very few that we trust to bring us a nutritious salmon, free of so many of the pitfalls that challenge modern aquaculture. Faroe Island Salmon are penned in fast-moving clean ocean water, given lower volumes of contaminant-free feed, and contain no antibiotics. And being farm-raised, they reduce pressure on wild salmon stocks. 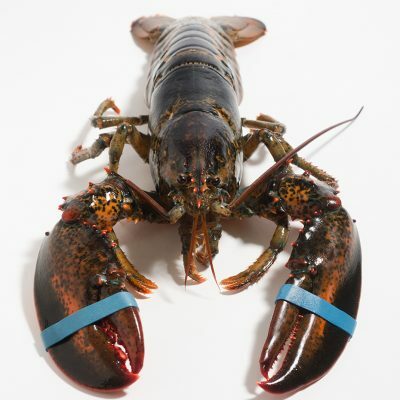 As we always say, we’ll only sell you seafood that we would (and do!) feed our own families, and Faroe Island Salmon is at the top of our list.